How strong are you? 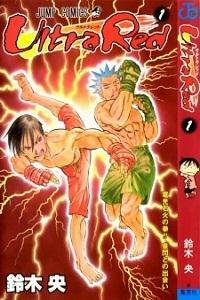 In this manga, the hero is an idiotic little boy who has a frightening style of fighting. But he is not the only fighting monster. Sumeragi Sen will discover people that are stronger than him, and maybe even the limits of his strength.